Have an authentic Andalusian evening as you take in two of Seville's most popular pastimes - eating tapas and enjoying flamenco! The 3.5-hour Andalusian Experience begins at Plaza del Salvador, in front of the Church of El Divino Salvador, and gives you an unforgettable Seville evening experience. As you stroll through the most charming neighborhoods of Seville, you'll be treated to some of the city's most delicious and typical tapas, before being moved by the beauty of an authentic flamenco show. 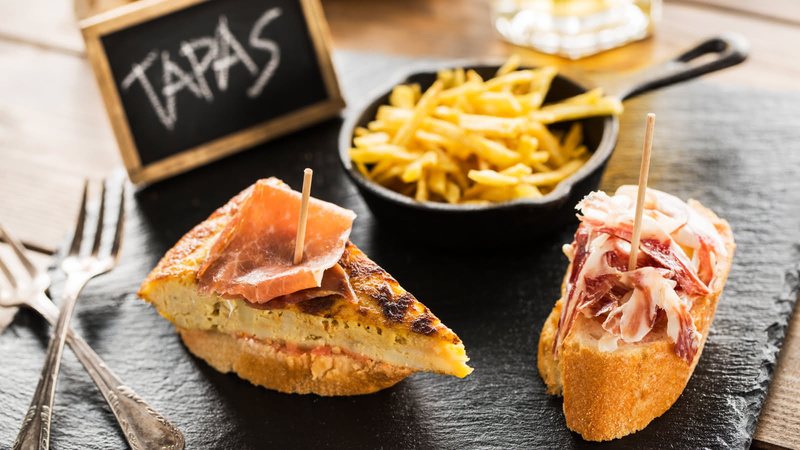 There is nothing more quintessentially Seville than going out with friends to enjoy tapas. Your experienced leader will take you to some of the best tapas bars with some new friends from around the world. You will savor some of the most delicious and typical bites that the city has to offer. Try the classic homemade potato omelette, spinach with chickpeas, tomato dressing with frigate tuna and shrimp omelette among others! Wash these tasty treats down with the legendary Andalusian Rebujito cocktail. If you enjoyed the tapas and want more, why not get the full Andalusian experience and join us for a Flamenco show! 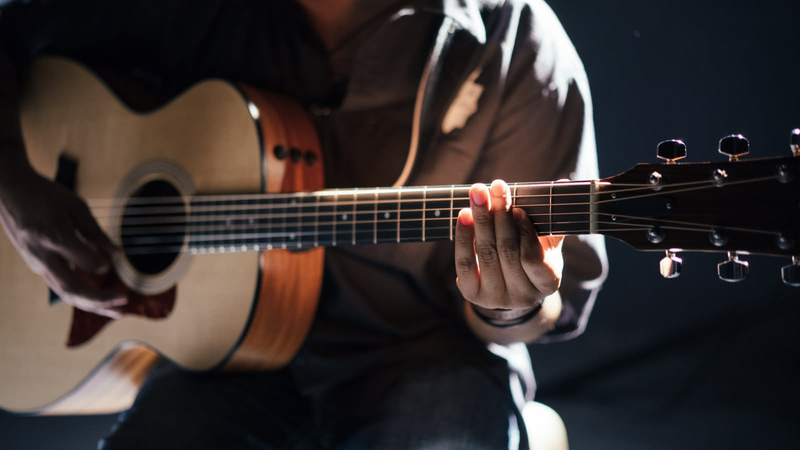 Flamenco is much more than music, singing, dancing and poetry - the locals see it as a whole philosophy of life, and this flamenco show comes with the incomparable setting of the Guadalquivir river in the background. 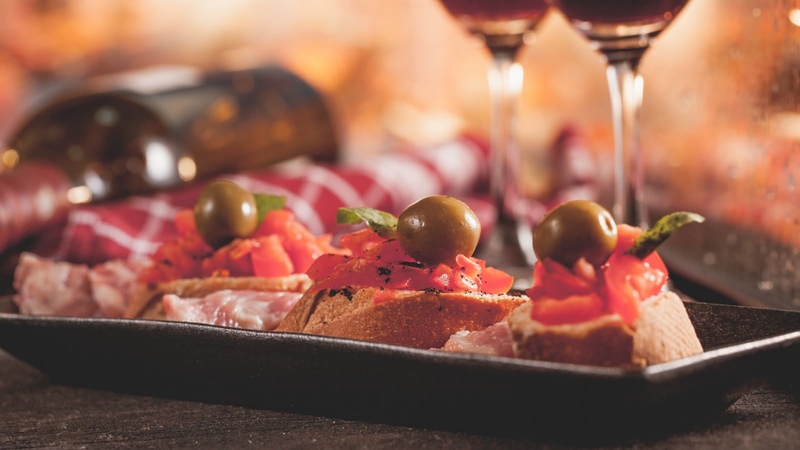 The Andalusian Experience comes with two options - either enjoy just the 2-hour tapas tour (€20) or make an evening of it with the 3.5 hour experience that includes a Flamenco show (€40). Select your preference during the checkout process and decide how you want to spend your evening in Seville! Try the legendary Andalusian "rebujito"
This tour was excellent, a visit to a few authentic tapas restaurants and finishing of the evening with a fantastic flamenco show in Triana. Silvia was fabulous and her enthusiasm and knowledge of Seville was a delight. I also learned so much from Silvia about Seville in the short time we walked through the tour. I've been on many New Sandemans tours throughout Europe and Silvia made this one of the best I have experienced. We did the tapas experience with our guide Silvia. She was great all along and helped us with interesting facts about tapas and different Seville specialities. You get about 5 tapas and 2 drinks. Go off the beaten track with local experiences by SANDEMANs! Local Experiences by SANDEMANs are only run with small groups, to authentically local places you might not have thought to visit while you’re in Seville. 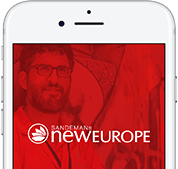 We believe in supporting local communities and are committed to giving a voice to some of Seville's best local freelance tour guides, who passionately share the city's history and culture with their own unique and always-entertaining style.